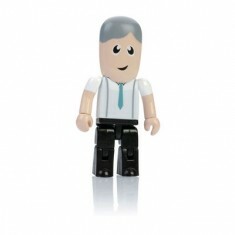 In search of a completely original and personalised USB? 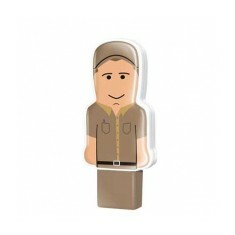 Our Bespoke USB Flashdrive category all either have customisable parts or can be completely personalised to your design. 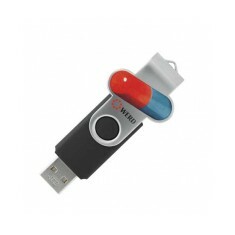 Branded bespoke USB Flashdrives do often have a more costly nature but the customisability and extra impact that these flashdrives have completely outweigh the cost. 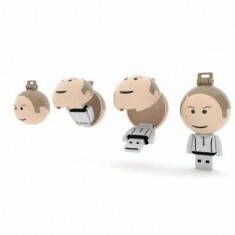 From changing the face of a character to making an entirely custom flashdrive, the possibility to put your stamp on the product is immense. If you are looking to make a USB that will catch people’s eyes and is sure to become their go-to flashdrive, customised bespoke USB flashdrives are the way to go. 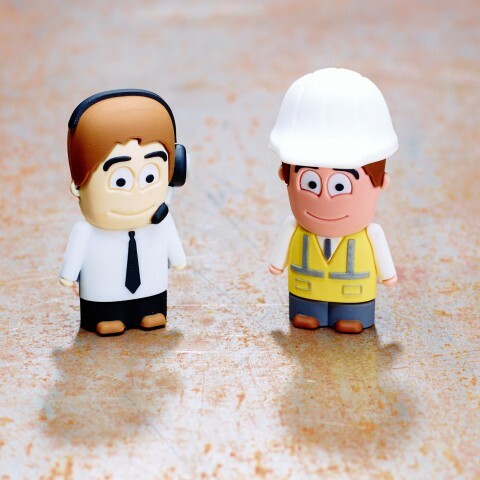 If you want to hand out fun little character to represent the area you work in, i.e builder or office worker as shown, our personalised Buddy USB comes in a whole range of different characters. This original and fun design is a great way of getting your USB noticed and they’re definitely going to get noticed by your clients! Want something completely personalised to your design? 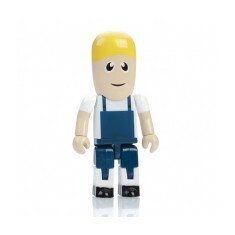 The Bespoke 2D PVC USB can be moulded to any shape within a 70 x 35 x 15mm range so the only limit, is your imagination! Want to find out how much it would cost to make your design? Give our sales team a call today and we can look into it for you. 3D. 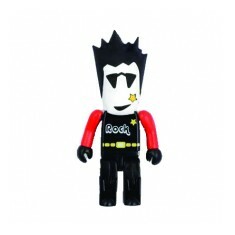 Bespoke shaped character or choose stocked one. Moulded PVC. 4 spot colours. Bespoke 2D shape. Large branding area. Data upload available. Soft PVC material. Popular design. Various memory sizes available. Custom shapes from 200 pieces. Various standard shapes available. Bespoke designs also available! Individually boxed. Personalised in full colour. 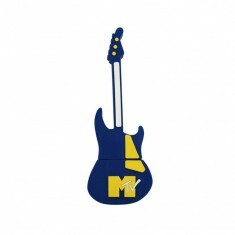 Matt or laminated finish. Custom cut to fit any USB. 3D rubber heads. Stocked designs available or bespoke ones from 250 pieces. Moving arms & legs. Phone charm loop. Standard & bespoke designs available. Dome resin finish. Custom printed to the face. Standard or bespoke designs available. Quirky take on traditional versions. 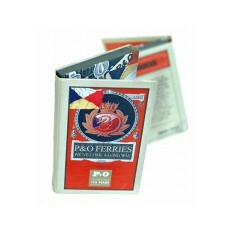 Standard or bespoke designs. Various memory sizes. 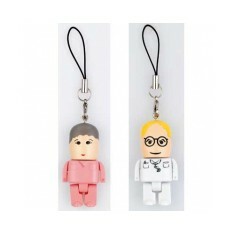 Provide your company with some quirky and fun memory sticks, with our Custom B..